www.EnfoStuff.com :: View topic - Spotted Mk2 Cortina GT, Anyone on here? 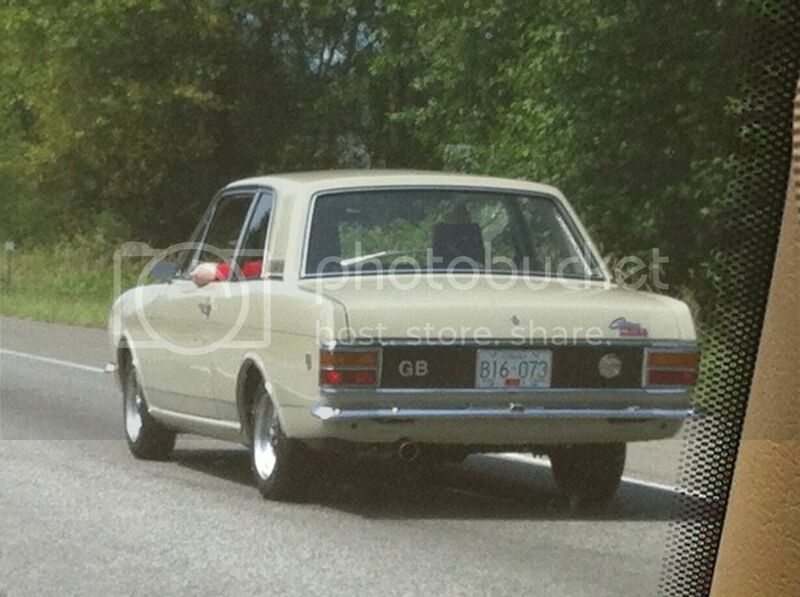 Posted: Sun Jul 08, 2012 12:55 pm Post subject: Spotted Mk2 Cortina GT, Anyone on here? A bit difficult to get a nice picture through the windsheild of the Jag, but I did alright I guess. Does this belong to anyone on here? I hope some day to find one to me. That might be Malcolm Muir's car. I don't think that I have ever seen this car, or seen a picture of this car before. Love a mystery.